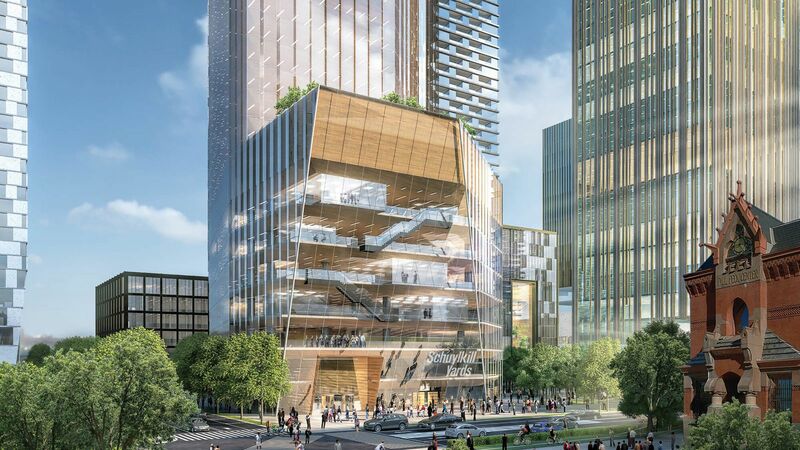 Brandywine Realty Trust broke ground this week on the first phase of Schuylkill Yards, a mixed-use development expected to total 6.9 million square feet of R&D, office, residential, hospitality and retail properties on 14 acres in University City, PA. The 20-Year West Philly project is expected to include nearly 7 Million SF at Build Out. The initial 6.4 acre phase of the project to be developed in multiple phases over 20 years includes Drexel Square, a 1.3-acre public park at 30th and Market streets, followed by the redevelopment of the former Bulletin Building and development of two towers at 3003 and 3025 JFK Blvd. Brandywine’s activity in West Philadelphia includes the submarket’s first office tower, Cira Centre, developed in partnership with Amtrak, followed by the historic renovation of the new IRS campus. Brandywine then began construction of Cira Centre South, a two-tower development that includes the FMC residential tower, and evo, at the time, the nations tallest luxury student apartment tower. 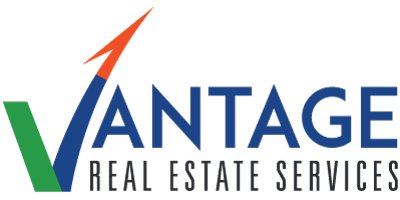 Brandywine’s development team includes residential developer Gotham Organization, Inc., and life-sciences developer Longfellow Real Estate Partners. SHoP Architects is responsible for the planning and developing architectural standards for the project.